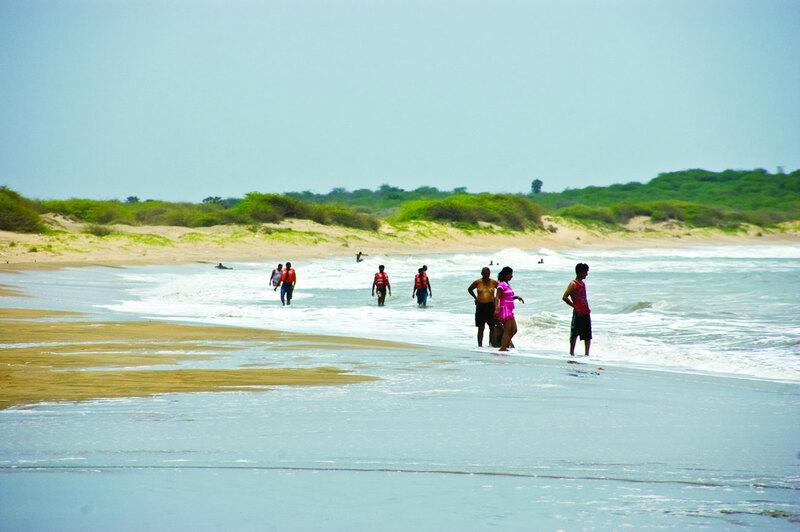 Around 288 kms from Ahmedabad, in the Junagadh district is this one of the most beautiful sea beaches of India, Ahmedpur Mandvi. 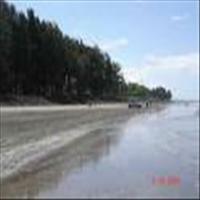 Close by the sea, with an option to entertaining oneself lazing on the beach, swimming or enjoying water sports facilities, Ahmedpur Mandvi is one of the finest beaches of the country. 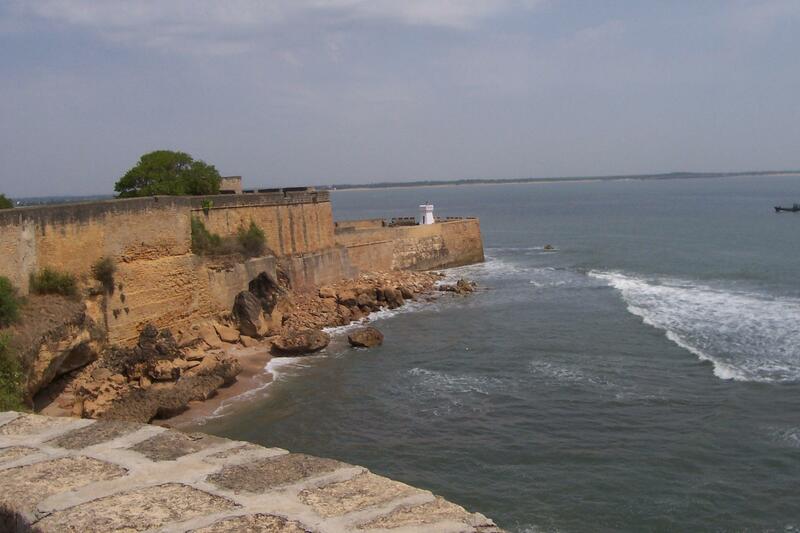 Ahmedpur Mandvi commands a panoramic view across the Creek of Diu Island. The 6-km big beach provides utmost relaxation to visitors and ideal place for water sports and enjoying traditional food in huts decorated with local style of architecture. This beautiful Lone stretch is situated at a distance of around 285 kms from Ahemedabad. Blessed with fascinating landscapes and magnificent historic monuments, Gujarat is a richly rewarding tourist destination offering a range of holiday possibilities. The state is also famous as the only abode of Asiatic lion in the world. This tour will take you across this exquisite state taking you cross the a wide range of sceneries from welcoming city of Bhavnagar to fast moving Ahmedabad to the spiritual Somnath to the thrilling Gir forests. The tour finally ends in the financial capital of India, Mumbai.